How to Measure Your Foot ? 1. 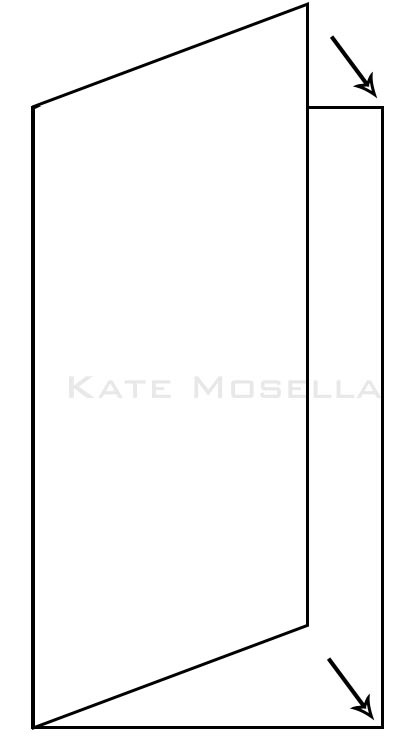 Fold a piece of A4 paper into half and draw straight line vertically . 2. Place your feet on the straight line of 2 sheet of A4 paper. 3. 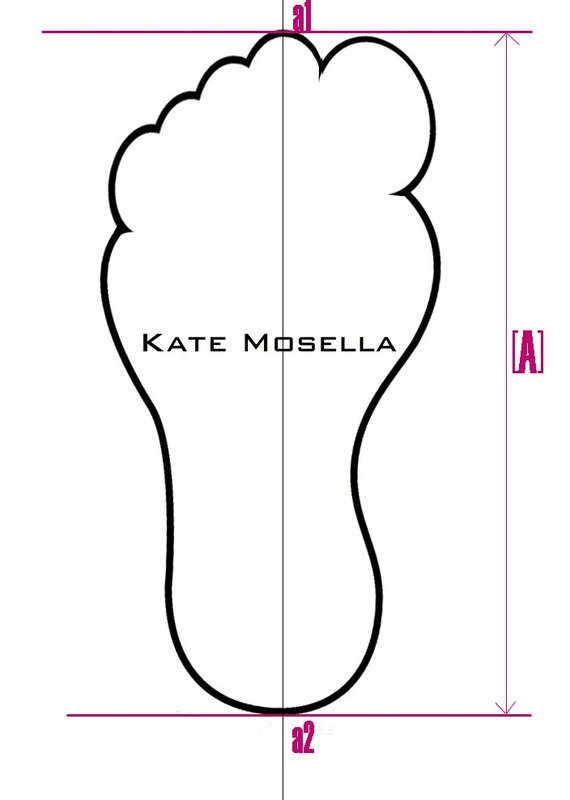 Have a friend to draw the outline of your feet to obtain accurate reading. 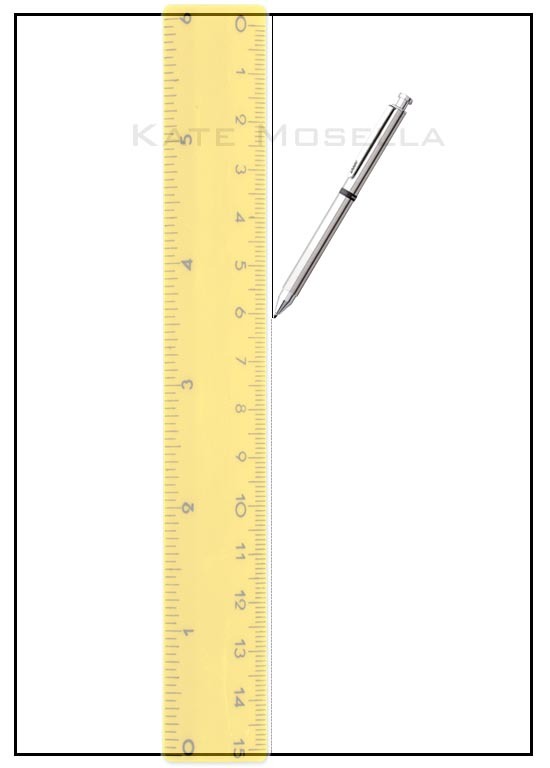 Don’t measure while sitting or bending your knees. 4. It is common for feet to be different sizes, measure both feet. Your Measurement Should in cm. 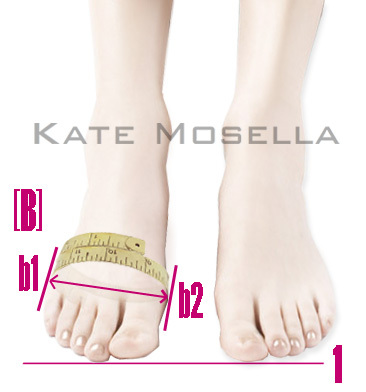 [A] For foot length, measure from a1-a2. You may provide foot circumference measurement for our better understanding. 1. Ensure measurement tape is not pulled too tight or loose. 2. It is not advisable to draw the outline by yourself as the reading may vary.